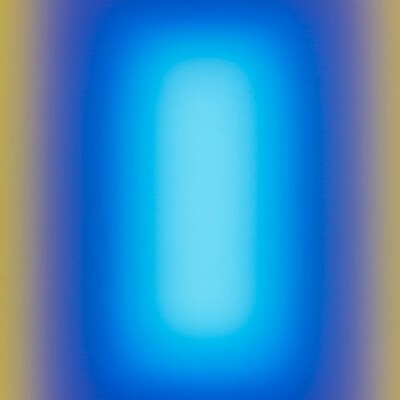 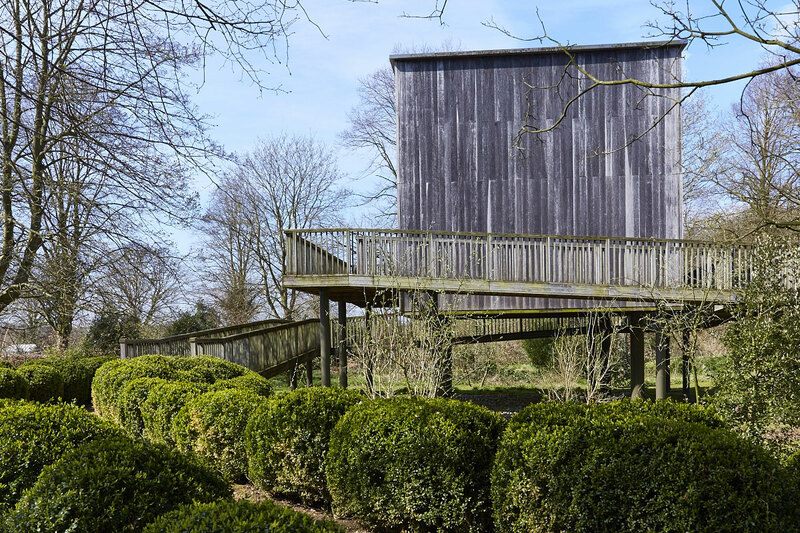 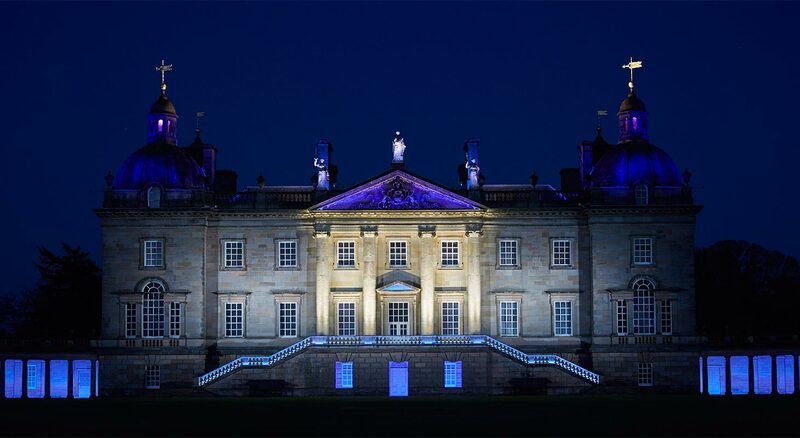 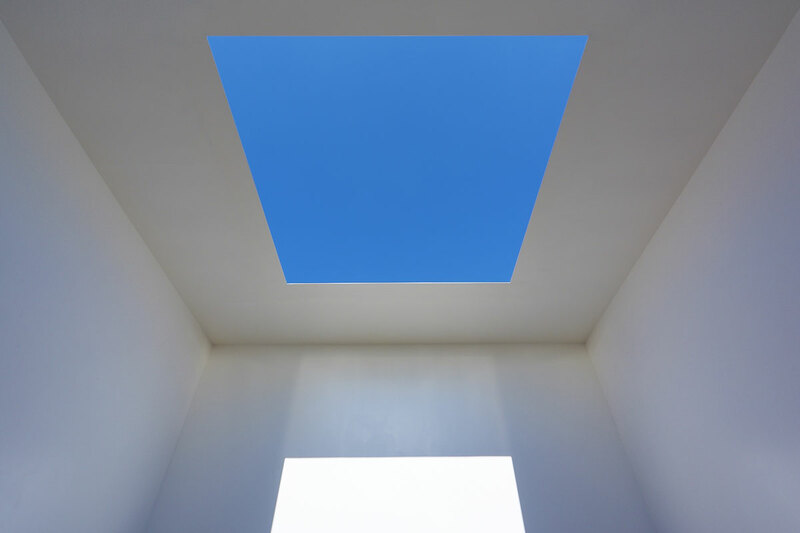 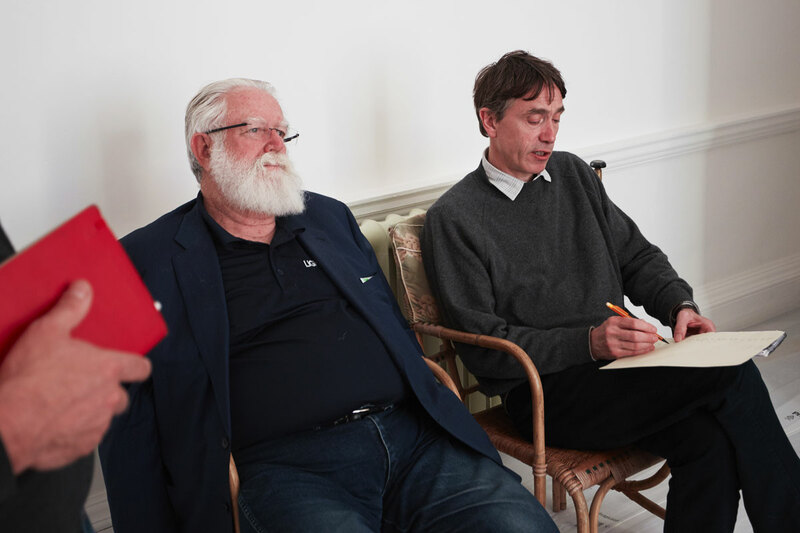 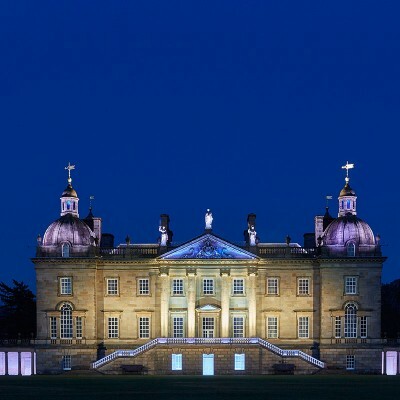 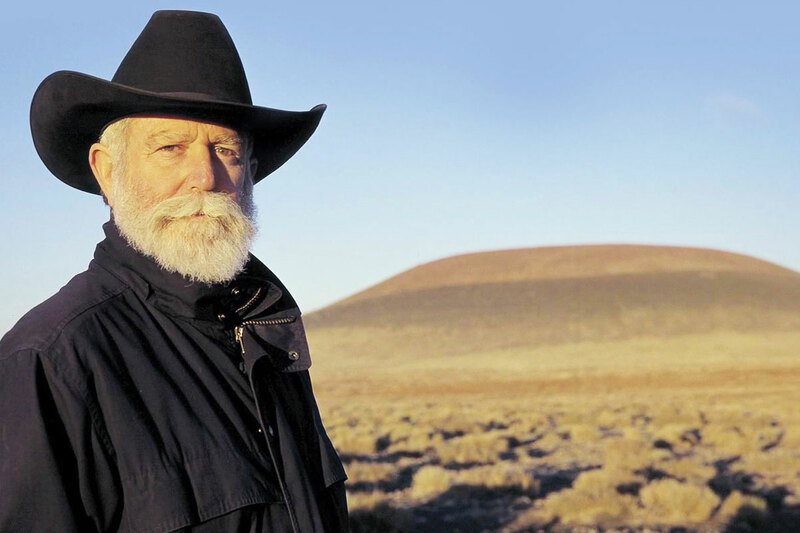 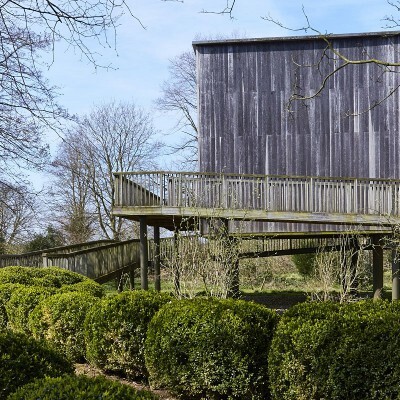 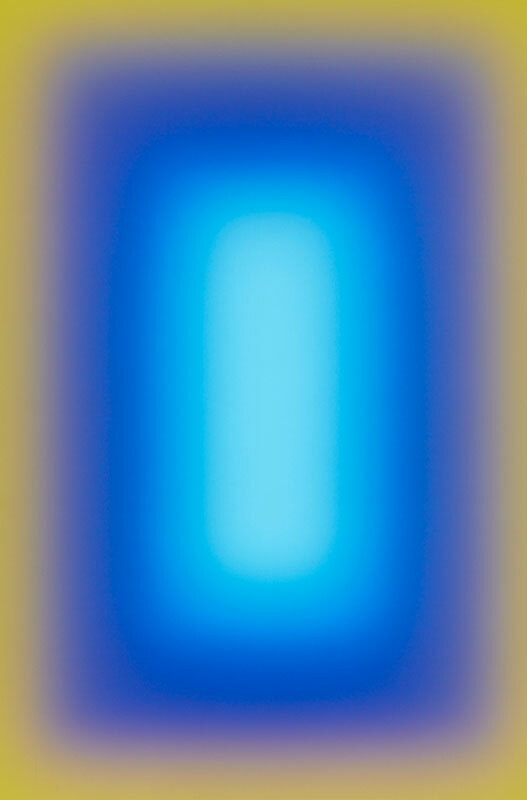 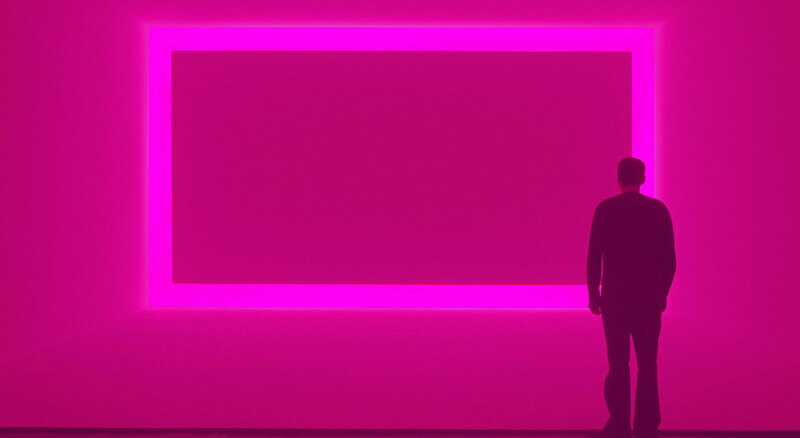 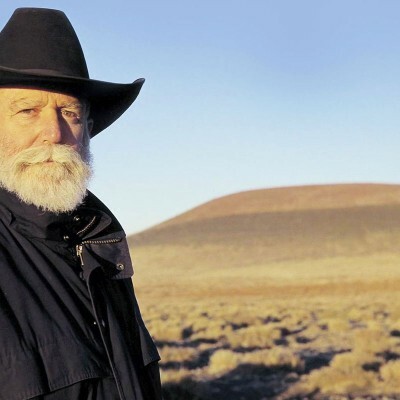 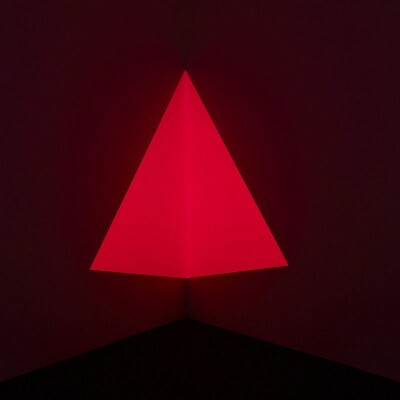 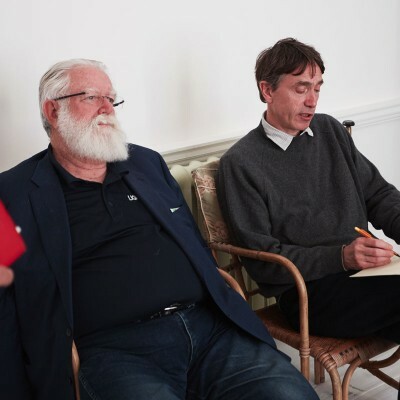 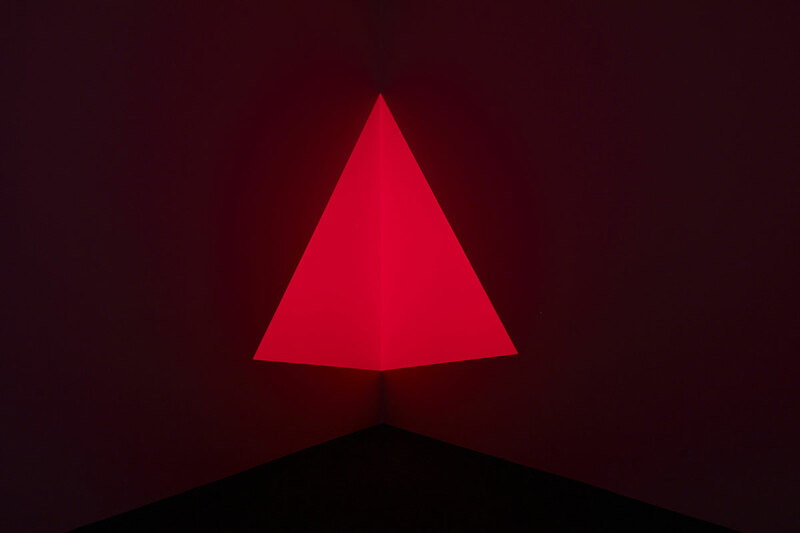 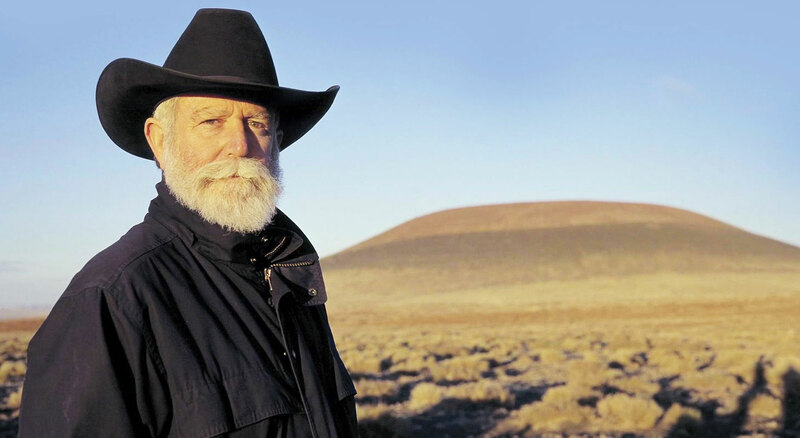 In 2015, Houghton Hall, Norfolk hosted an ambitious and important exhibition of James Turrell’s light pieces, many collected by the Marquess of Cholmondeley, owner of Houghton, who has long been an admirer of his work. 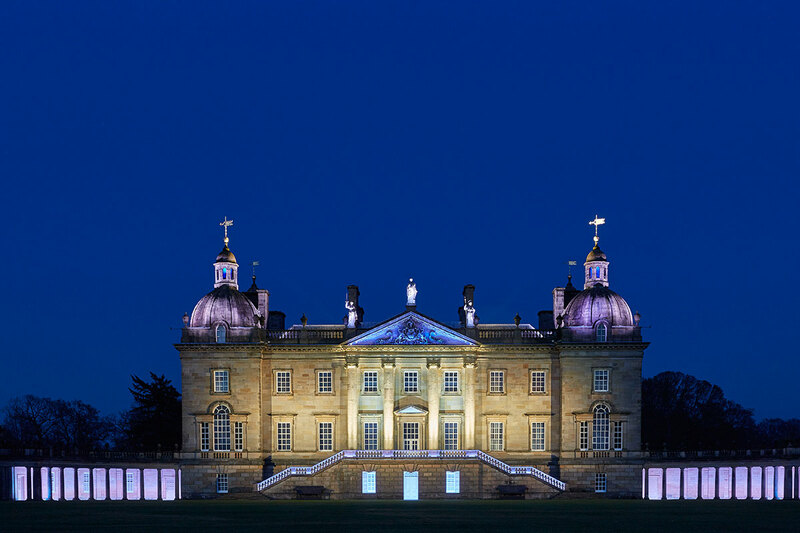 The show centred around works from the Houghton collection, which also includes projections, a ‘Tall Glass’, holograms and prints. 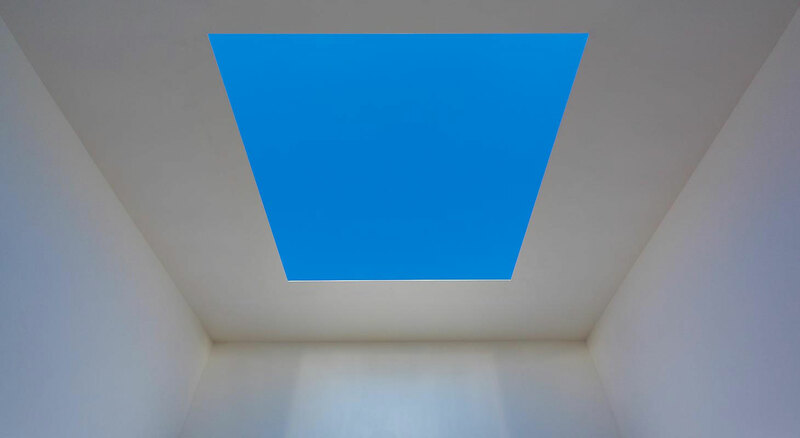 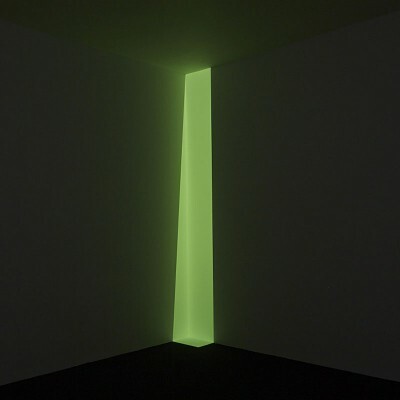 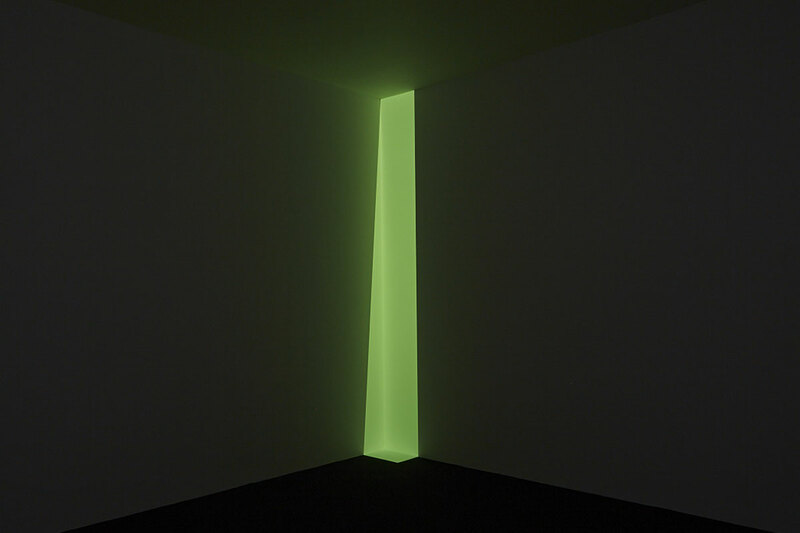 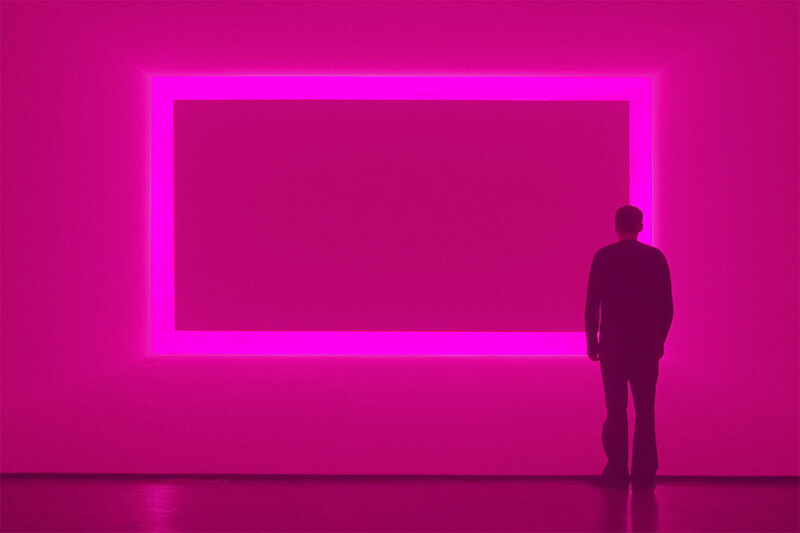 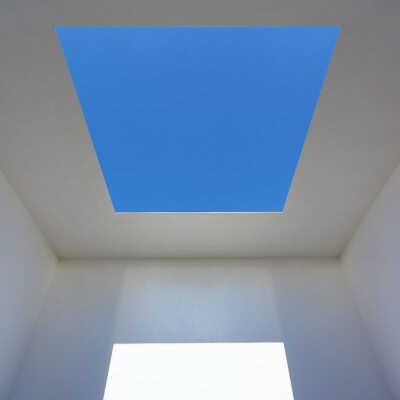 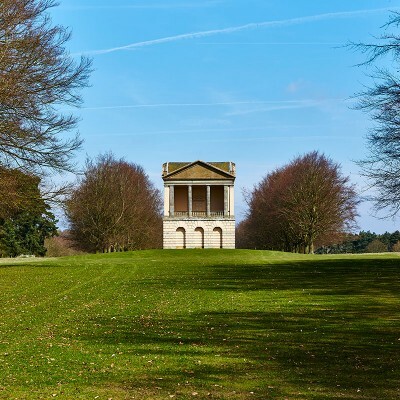 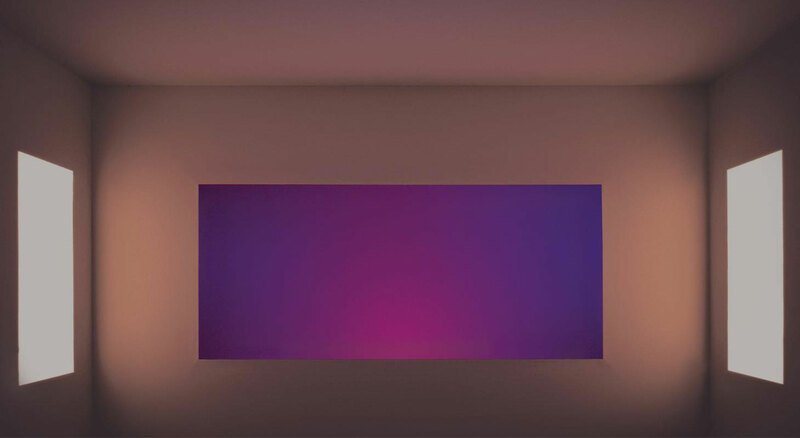 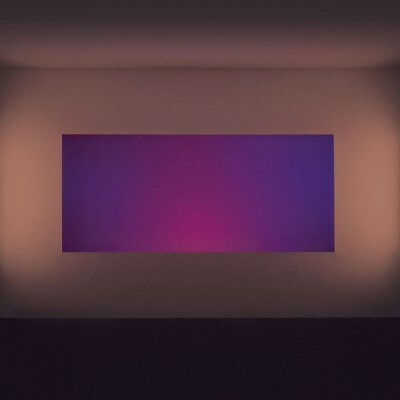 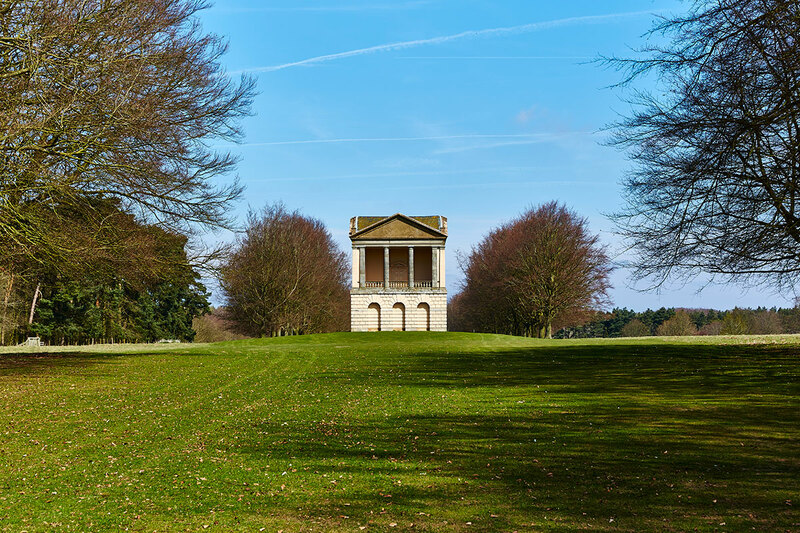 The exhibition was complemented by further loans to help cover the broad spectrum of Turrell’s work; and a unique, site specific installation was created especially for Houghton –‘The Illumination’– lighting the whole west façade of the house to be viewed from dusk. 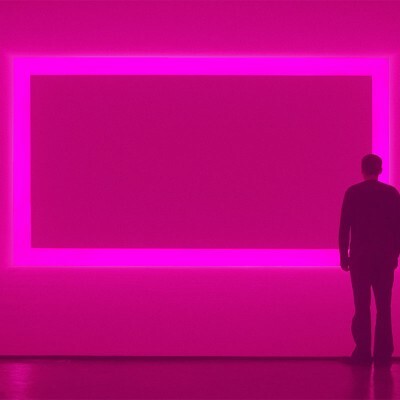 LightScape followed three highly acclaimed exhibitions in 2013/14 at the Guggenheim, New York, the Los Angeles County Museum of Art and the Museum of Fine Arts, Houston. 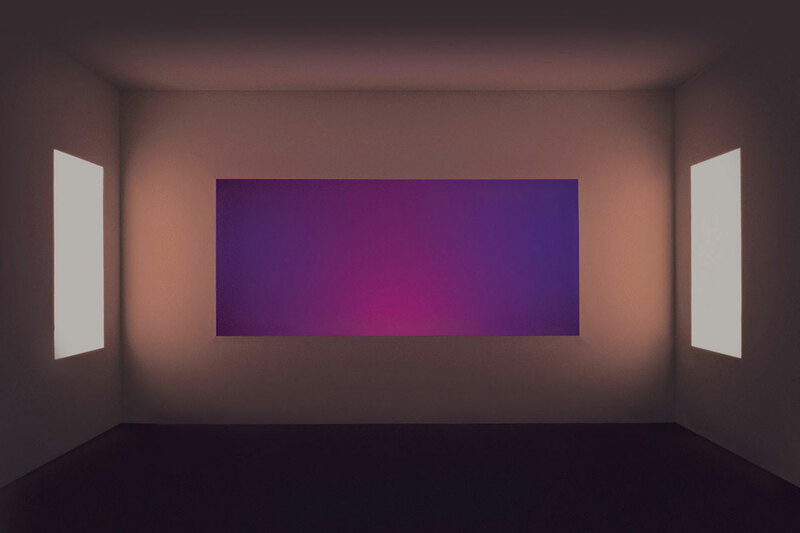 The National Museum of Australia, Canberra has also hosted a major retrospective of his work which closed as the Houghton one opened.